NOTE: Most Mondays. Check sponsor's website for latest updates. 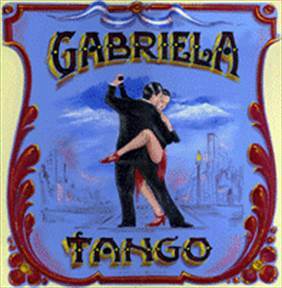 8:15-9:15 pm Intermediate/Advanced (Emphasis on Close Embrace for the first half, and on Milonga on the second half). Prepaid booklet admission: $10 for 1 class, $15 for both classes; or $18 night pass.